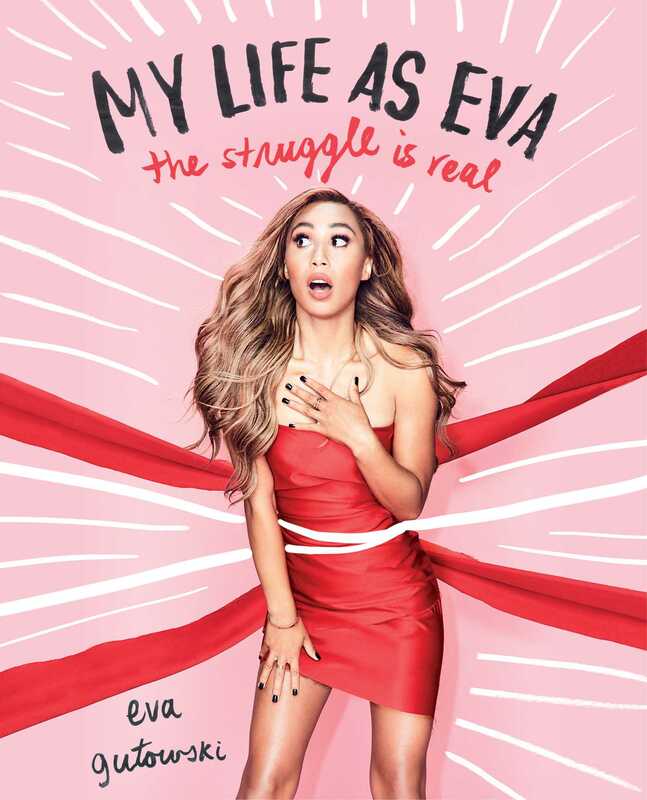 From the popular YouTube tastemaker Eva Gutowski comes her nationally bestselling lifestyle and advice book on the ups and downs of life, told in her hilarious, charming, and genuine voice. What’s up guys? It’s me, Eva! You may know me from my YouTube channel, MyLifeAsEva. If that’s the case, then you might also know that I have a munchkin cat named Paris, a weird obsession with patterned sock collecting, and the tendency to say “HOLY SCHNITZEL!” at all the wrong moments. Like...embarrassing moments. I’m so lucky to have my fans—over eight million besties and counting! It has been amazing to meet so many of you since I started making videos. Growing up, books are what got me through life—a lot of the good times, and the really bad times. And no matter how challenging life got, I promised myself that I would get through it, in hopes that someday I’d have the chances to help people who need that one piece of great advice at just the right time. So here’s a book by me, totally for you. I’ll tell you a ton of my secrets, a lot of fail stories, and how I made it through—and how you can, too! Think of my book like a best friend you can turn to at any time.